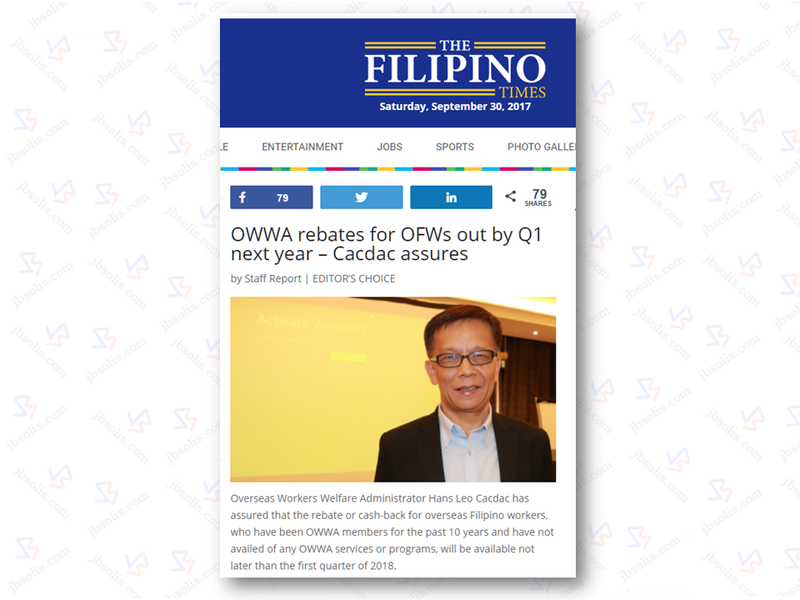 Overseas Workers Welfare Administration (OWWA) headed by Admin Hans Leo Cacdac has assured that the cash-back for Overseas Filipino Workers (OFWs), who have been OWWA members for the past 10 years and have not availed of any OWWA services or programs, will be most probably available not later than the first quarter of 2018. 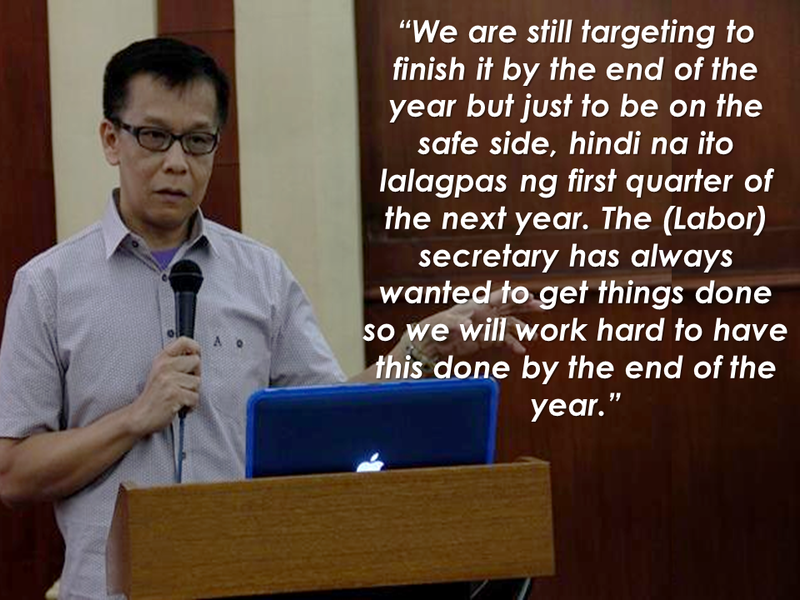 Cacdac made this assurance at a recent gathering with Filipino community leaders in Abu Dhabi’s Dusit Thani Hotel according to the report of The Filipino Times, a publication based in the UAE. 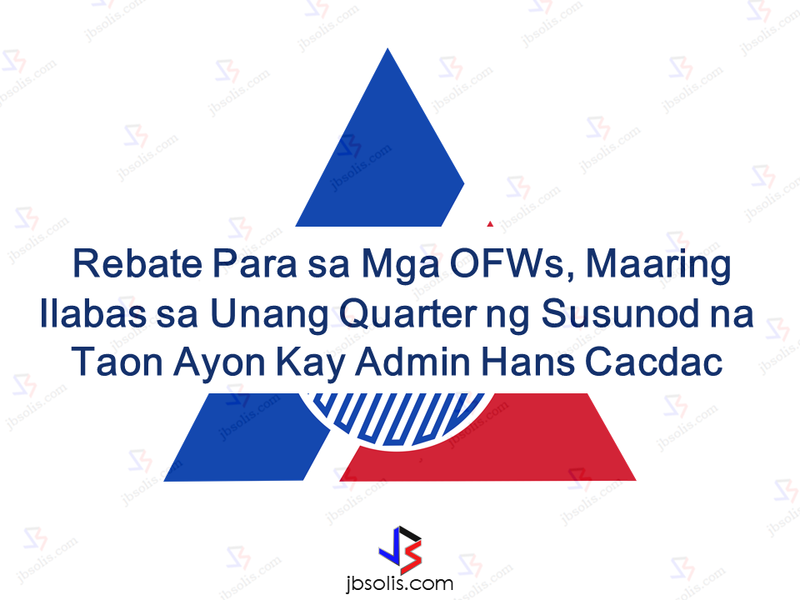 However, Cacdac said that the amount is crucial as they want to make sure that the amount is neither too small or too big and that OWWA could have enough funds to handle it. 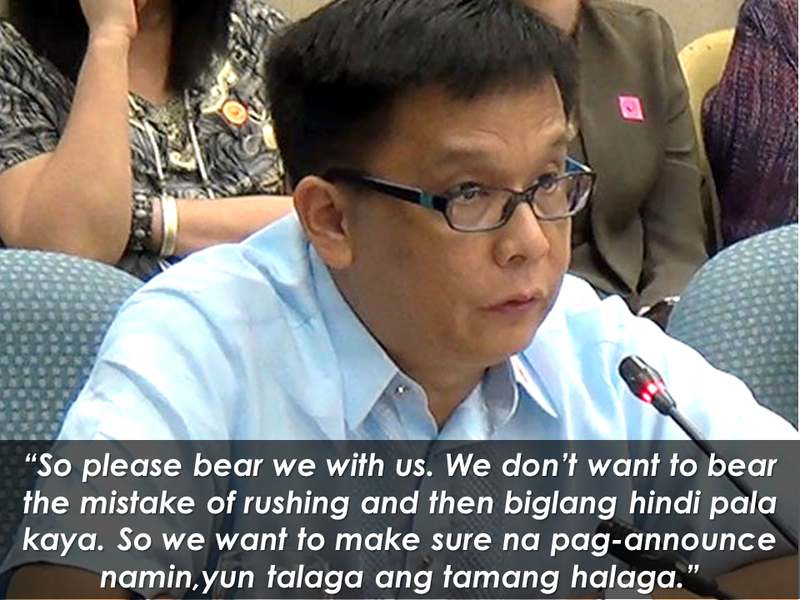 Cacdac also said that they do not want to rush things and they want to make sure that they would announce the amount correctly when the right time comes. 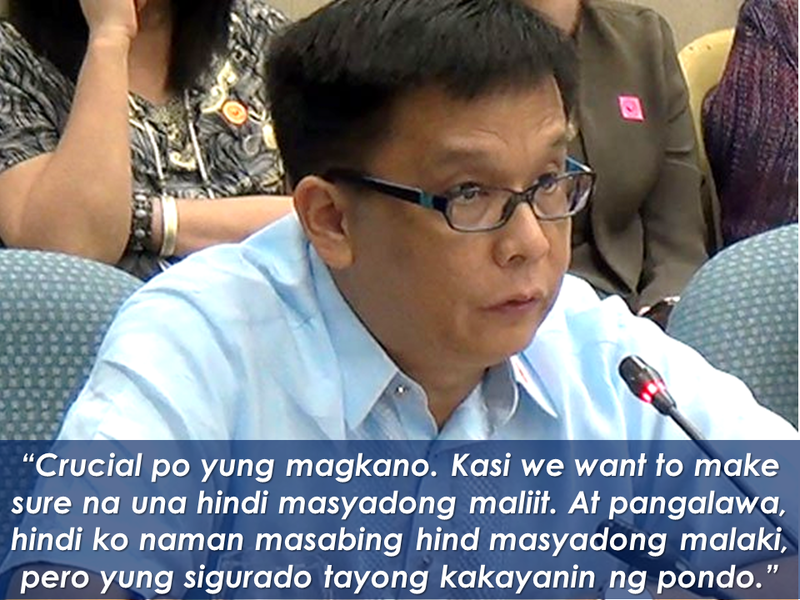 An actual expert has been hired by OWWA to study the mechanism and sustainability of the program. The OWWA administrator reiterated that another study is needed for tracking old OWWA members and the mode of payment transfer to be used. DOLE delegation came recently to UAE for the signing of Memorandum of Understanding (MOU) Philippines and the UAE and Admin Hans Cacdac was a part of it.